Navy SEAL Commander. New York Times Bestselling Author. Leader. Husband. Father. 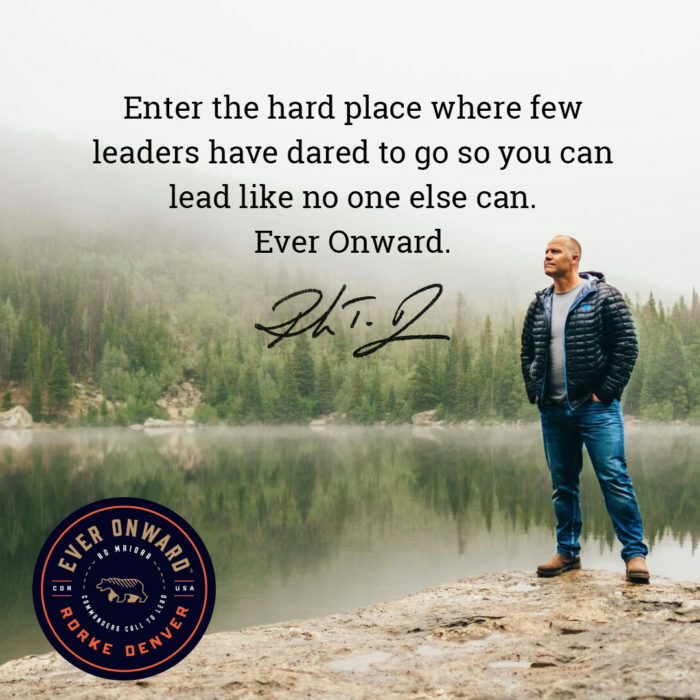 Commander Rorke T. Denver has run every phase of training for the U.S. Navy SEALs and led special-forces missions in the Middle East, Africa, Latin America, and other international hot spots. He starred in the hit film Act of Valor, which is based on true SEAL adventures. His New York Times bestseller, Damn Few: Making the Modern SEAL Warrior, takes you inside his personal story and the fascinating, demanding SEAL training program. 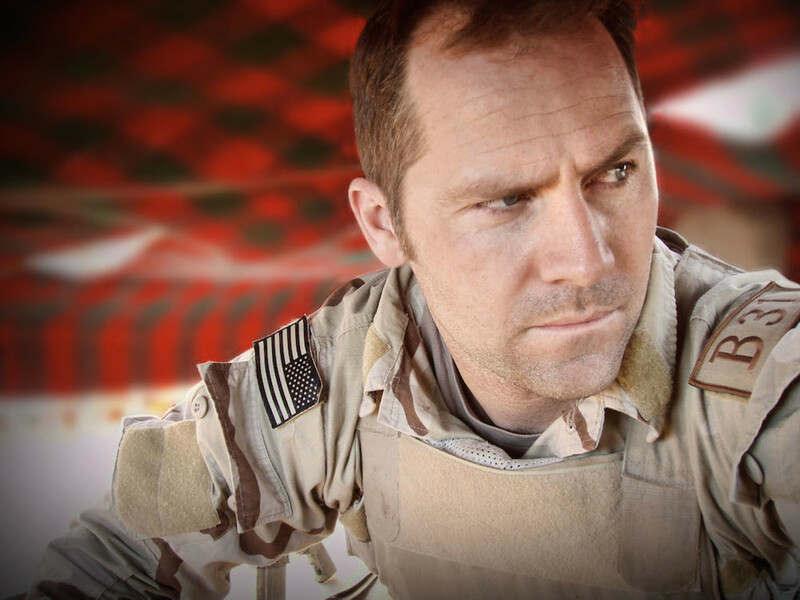 In his second book Worth Dying For: A Navy SEALs Call to a Nation, Rorke tackles the questions that have emerged about America’s past decade at war–from what makes a hero to why we fight and what it does to us. Rorke was most recently seen on FOX’s American Grit. The series followed 16 of the country’s toughest men and women as they faced a variety of military-grade and survival-themed challenges set in the wilderness. As assistant officer in charge of BRAVO Platoon at SEAL Team THREE, he was deployed to SOUTCOM, the Central and South American Area of Operations. His platoon was the “alert” SEAL team for maritime interdiction, hostage rescue, counter-insurgency, and counter-narcotics. As SEAL officer aboard, Denver led his group’s response to a murderous uprising in the Ivory Coast nation of Liberia, launching advanced-force operations, conducting hydrographic beach reconnaissance, and helping to get U.S. Marines safely ashore. In 2006, Denver was officer in charge of BRAVO Platoon of SEAL Team THREE in Iraq’s Al Anbar Province in one of the most combat-heavy deployments of any regular SEAL team since Vietnam. Stationed in Habbaniya, his team conducted over 200 missions including sniper operations, direct assaults, special reconnaissance, and ground patrols. Denver’s team has been widely credited with propelling the “Tribal Awakening” that helped to neutralize Iraq’s insurgency. Denver was awarded the Bronze Star with “V” for valorous action in combat. After returning to the United States, Denver was appointed flag lieutenant to Admiral Joseph Maguire, commanding officer of Naval Special Warfare, traveling to Afghanistan and briefing Congress on SEAL operations. In 2009, he became First Phase officer of SEAL Basic Training including Hell Week, then rose to Basic Training officer. He went on to run all phases of training including advanced sniper, hand-to-hand fighting, communications, diving, and language. 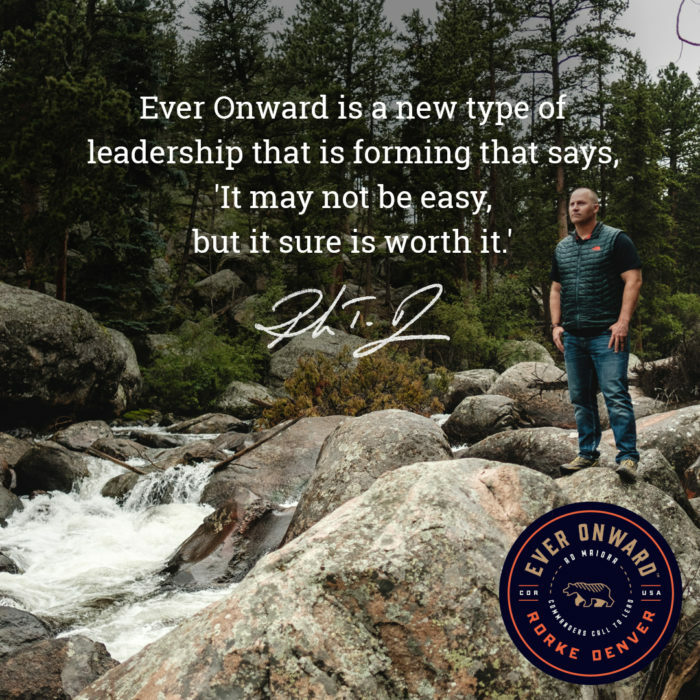 Denver is the founder of Ever Onward, a fresh, new brand designed to use Navy SEAL principles to call leaders to take action, to suffer, and to be bold so they can perform at their highest levels. 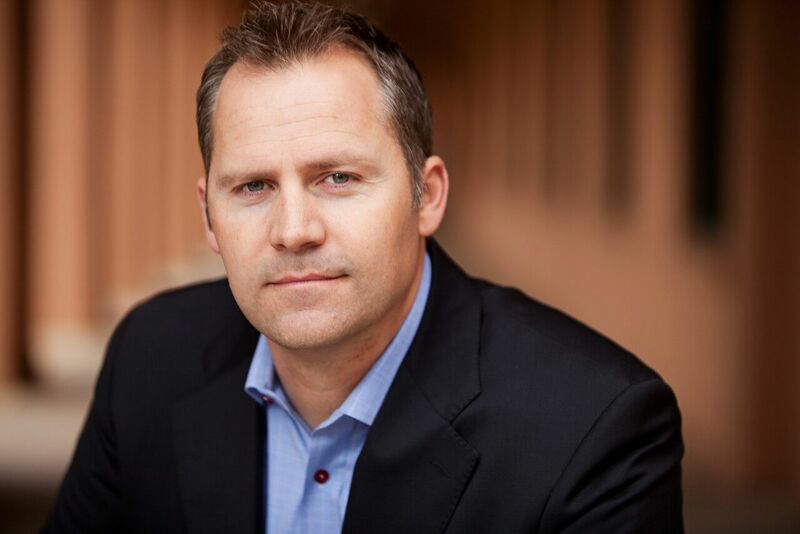 He is a highly-sought after speaker to companies and organizations and provides numerous innovative products and services to help teams and individuals live and perform at higher levels. Denver is an honor graduate of the United States Army Ranger School. He holds a Bachelor of Arts degree from Syracuse University, where he was an All-American lacrosse player, and captain of the varsity lacrosse team. He earned a Master’s Degree in Global Business Leadership from the University of San Diego. 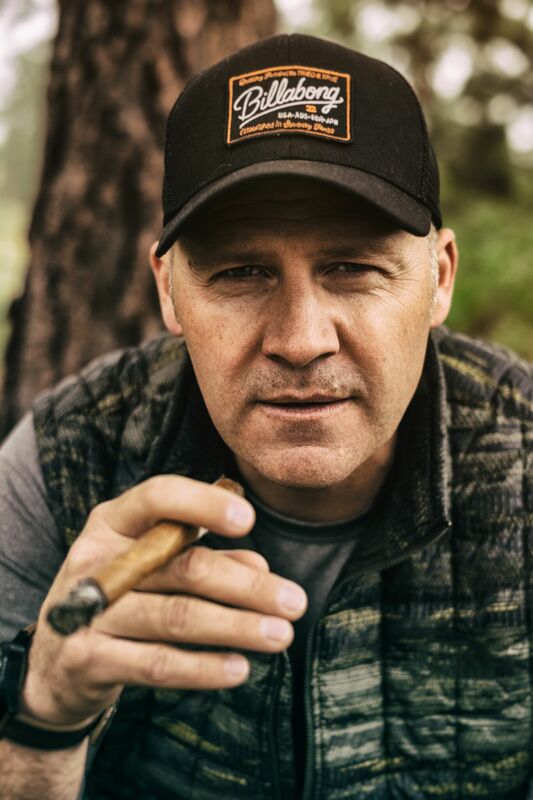 Sign up for Rorke's Commander's Coffee below and receive quick, hard-hitting pieces of leadership advice from his back porch straight to your Inbox. 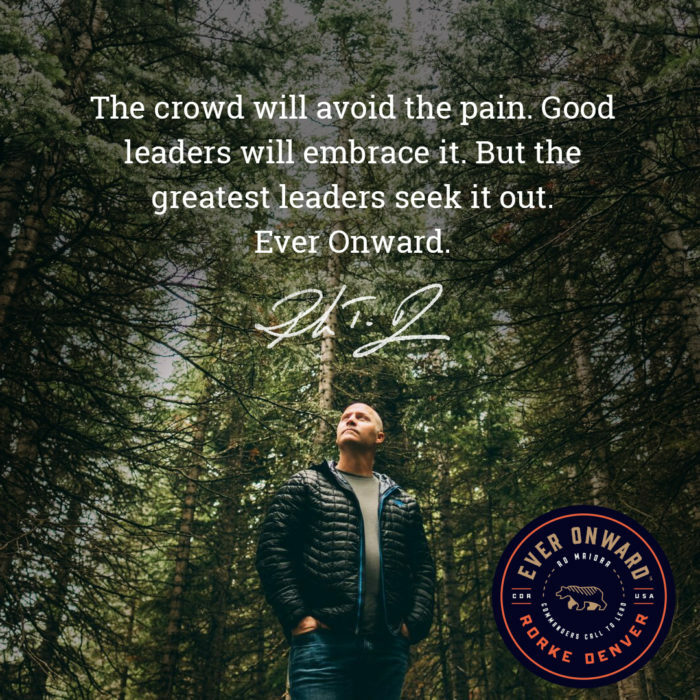 By providing your information, you will not only receive CDR Rorke Denver's exclusive video content, but also stay up-to-date on the latest happenings with Ever Onward. 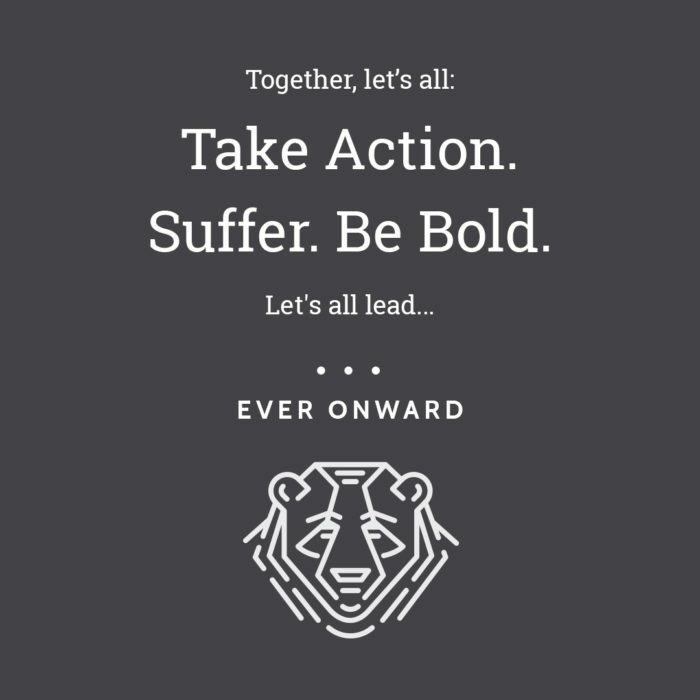 Welcome to the Ever Onward tribe!